You will visit Indonesia Miniature Park and Pal Batu Kampung Batik. Taman Mini Indonesia Indah (Beautiful Indonesia Miniature Park). The park is no mini at all. 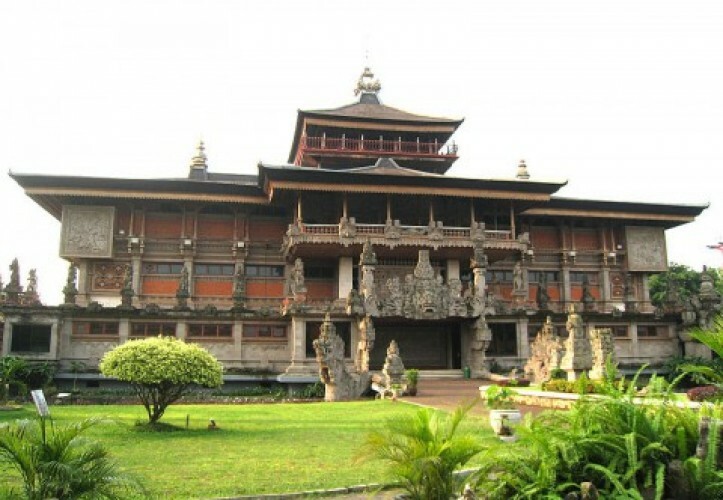 It displays 34 different traditional houses used by 34 provinces of Indonesia. We’ll take a skyride to see the park from above. Pal Batu Kampung Batik (Batik Workshop). 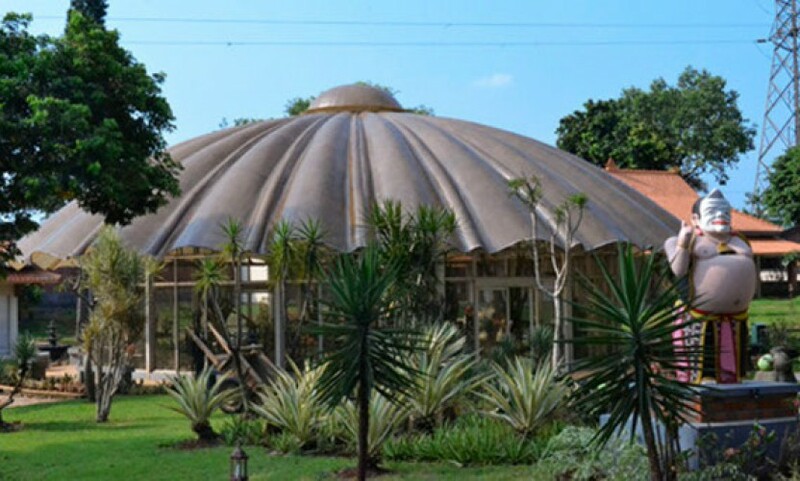 After strolling the miniature park, we’ll stop at this batik workshop to experience how it’s like to make Batik, Indonesian traditional heritage. Not only making it, you’ll learn the philosophy behind the Batik making. And you can take your own-made Batik as a souvenir. 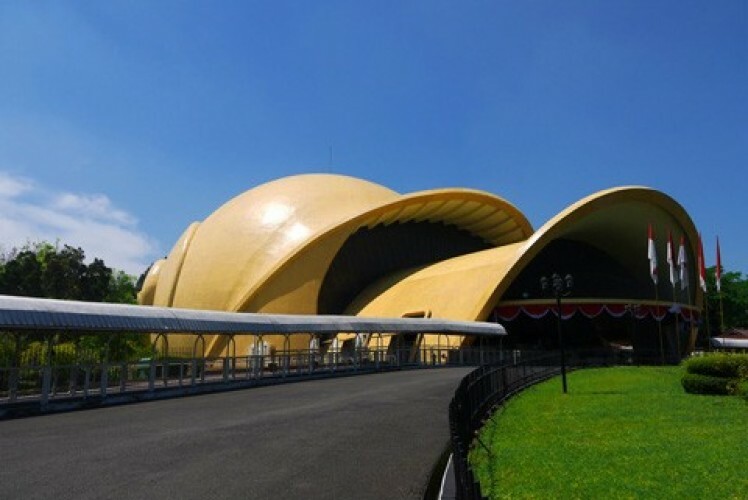 Jakarta consists of thousands of islands, and each island has its own culture. Indonesia is rich in culture and tradition. 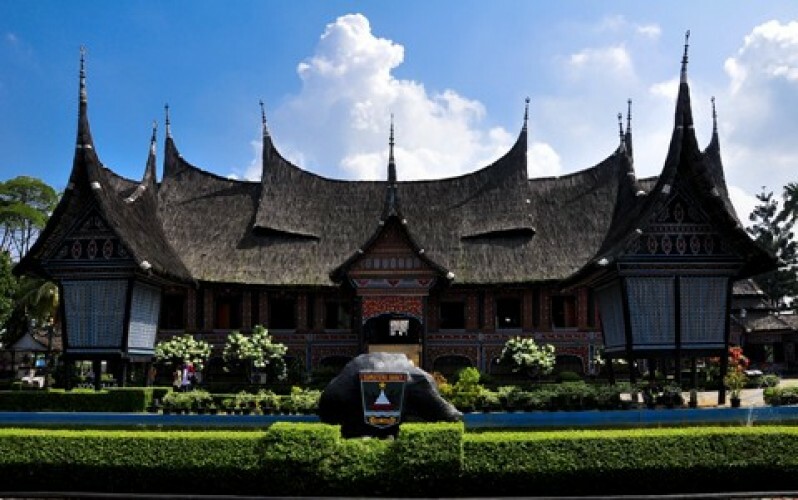 The tour will show you different culture of different province by visiting Taman Mini Indonesia Indah (Beautiful Indonesia Miniature Park). The tour ends in a Batik workshop where you can make your own Batik and take it home.